What Can You Do to Keep Your Stress Under Control? A great way to reduce the stress you experience every day is to consider looking for exceptional home health care in Des Plaines, Illinois. We provide a number of personalized services that are tailored to meet your needs. Through our help, you can focus on the more important aspects of life, which can help reduce stress. Another great way to reduce the stress you experience is to exercise on daily basis. Exercising not only provides a number of health benefits, which in itself can help reduce stress but it also floods the body with endorphins. Endorphins are wonderful because they can help reduce stress and make you feel happier. When you are feeling overwhelmed, stressed out, or down, going out for a walk or a jog can make a world of difference. If you do not have a hobby, it may be time to find one. Doing something that you enjoy will not only help take your mind off of problems, but it can also help you feel productive. Being productive, even a hobby can help you feel better. Another reason to have a hobby is for the fact that when you focus on something else, it may provide insight into your problems. Those are just a few of the many methods that you can use in order to reduce the stress you experience on a daily basis. 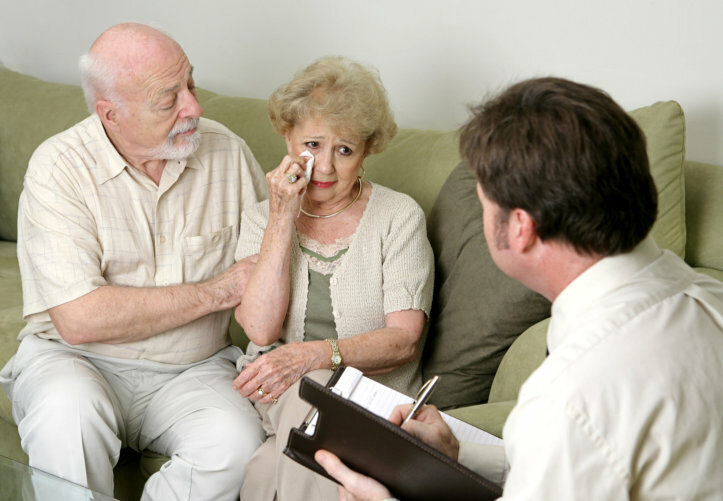 We can also help you out through our medical social services and skilled nursing in Illinois. If you would like to find out more, please do not hesitate to get in touch with us at Holistic Health Partners, Inc. anytime for more information. This entry was posted in Stress and tagged health benefits, health care, in-home care, social services. Bookmark the permalink.